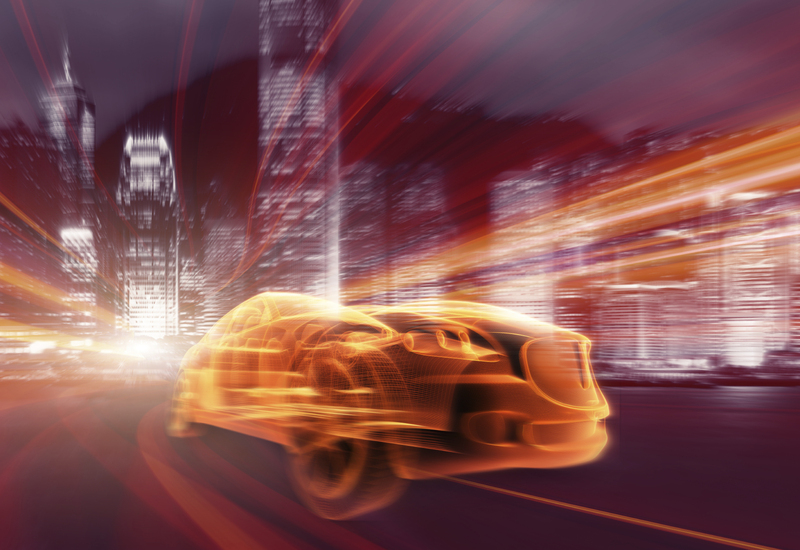 The automotive industry is grappling with a tradeoff between cost and safety. Safety is well understood in industries that are cost-insensitive, such as aerospace and medical, and the consumer industry has a long track record of driving down costs while increasing functionality. But can these two industries be brought together in a safe and effective manner to enable automobiles to achieve the goal of autonomous driving? Functional Verification of functional safety means that a design has been shown to be able to detect and recover from random failures of the executing system. This is above and beyond the requirement for the elimination of systemic defects that are meant to be caught with traditional functional verification and beyond the uncertainties that come about from the deployment of technologies, such as machine learning, which are statistical in nature and outside of the scope of current verification technologies. There are two fundamental approaches that can be used to tackle this problem. One is to incorporate design-for-safety techniques that can guarantee all random errors are detected, such as duplication, and the other is to insert detection logic and use safety verification tools to show that all errors will be detected or will not lead to a safety failure. Safety analysis to understand how the design could fail, how those failures relate to the safety goals, and identifying areas of the design that need to be safer. This is largely an expert-driven process managed by complex spreadsheets. “There may be opportunities for tools to better manage and automate some of this, but removing the ‘expert’ completely is not within the spirit of ISO 26262,” he says. Enhancing the design through the addition of safety mechanisms to make the design safer. There are opportunities to improve the efficiency of this process. This starts with helping customers understand at an architectural level where safety mechanisms are needed and providing guidance on the types of safety mechanisms to implement. These could include built-in-self-tests, additional logic for protection and redundancy. Automatic insertion of these safety mechanisms will further improve the efficiency of increasing design safety and keep functional safety costs manageable. The verification of functional safety is a nascent technology, but one that is essential to achieving autonomy in automobiles. While the tools are beyond the first generation, as developed for manufacturing test, there is a lot more that can be done. Today, the expert in the loop is necessary because the problem as defined is close to being intractable.